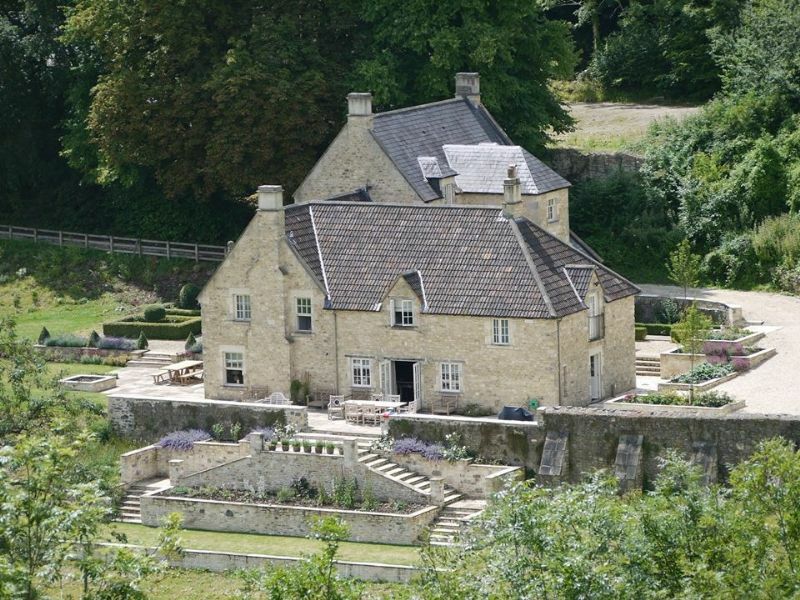 For larger bookings, we are able to offer Leigh House which is Leigh Bake House and Leigh Barn together to sleep up to a maximum of 18 people. Combined, they provide 4 doubles, 2 family rooms, 1 twin and 1 sofa bed. The barn is large enough for you all to socialise and eat together but then for sleeping there is the bake house only a few yards away across the courtyard. 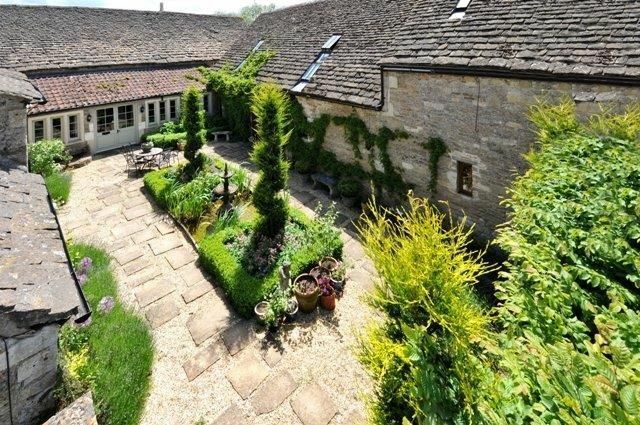 Leigh Bake House is a quaint 14th Century Cottage and former Bake House, set within its own private walled garden in the picturesque town of Bradford on Avon. It sleeps 4 adults or a family of five in comfort with designer fabrics and thoughtful touches throughout. The log burning stoves makes for snug evenings in if you choose not to walk to a local pub. In the summer you can sit in the garden and listen to the cluck of hens as they lay you a free range egg! Leigh Barn was originally an 18th Century Tithe Barn, converted in 2006 and renovated to the highest standard in 2012, offering luxury accommodation for 12 people (13 using sofa bed). The style is open and airy French chic with personal touches throughout. Unlimited use of the state of the art gym and sauna is also included in the price. Live the Dream in this magnificent Georgian town house for 14 in the centre of Bath. Five stunning floors combine 6 comfortable bedrooms, 4 bathrooms, lavish entertaining areas and a beautiful landscaped city garden. Perfect for pre-formed groups of family or friends. The thrill of having your own glamorous townhouse from which to enjoy the beautiful city of Bath is just as potent now, as it was 250 years ago when the terrace was built. 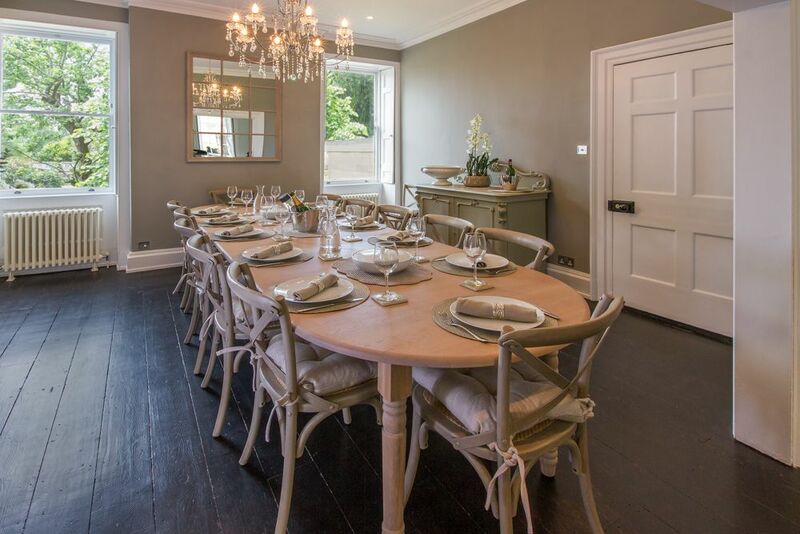 Designed in 1755 by renowned architect John Wood the Younger, the large and handsome, light-filled rooms were specifically tailored for hosting, entertaining and living in great style. Please note this property is in one of Bath's best neighbourhoods and therefore can not be used as a party house at any time. As glamorous as the movies, this picture perfect and super-stylish Bath- stone manor house for 16 (and up to 20) is a dream country home set on 98 acres. 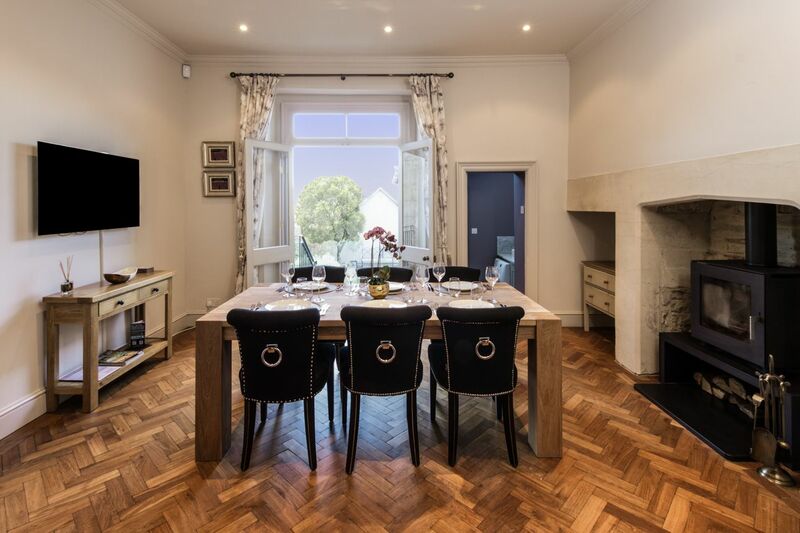 Only a 10 minute drive from the centre of Bath and poised above a picturesque valley, surrounded by lawns and terraces, this private spacious home with fabulous interiors, games room and 12 seater hot tub is fit for the stars.